Roger Stone joined Simmons Perrine Moyer Bergman PLC in 1981 and began litigating construction cases. 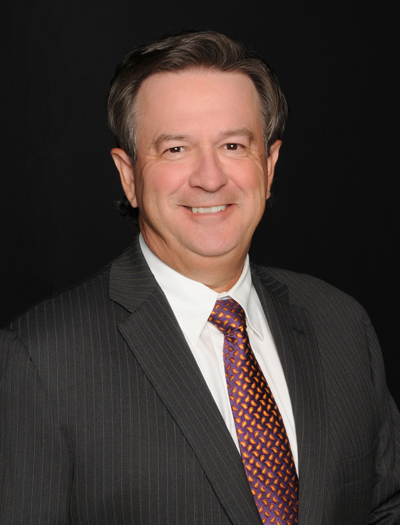 He serves as general counsel to general, roofing, mechanical, electrical, excavation, concrete, masonry, paving, painting, drywall and other contractors, and architect and engineer firms. Mr. Stone has handled claims of up to $100 million. In 1996, Attorney General Tom Miller selected Mr. Stone and Simmons Perrine as the only lawyer and firm outside of Des Moines to serve as Special State Counsel to represent the State against the tobacco companies. Among other activities, Mr. Stone argued the case in the Supreme Court of Iowa. Iowa and the other states successfully settled their claims in late 1998, resulting in the largest recovery in the State’s history of nearly $2 billion and substantial health related programs. Mr. Stone has served as counsel to the State of Iowa in two arbitrations by tobacco companies seeking settlement refunds. Mr. Stone serves as Managing Partner of Simmons Perrine Moyer Bergman PLC and Chair of its Board of Directors.